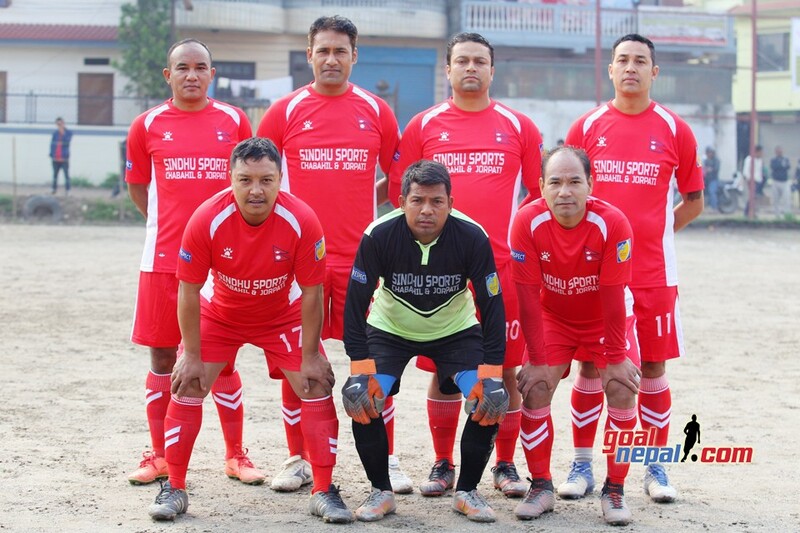 MMC is playing against Brigade Boys Club in the last quarterfinal match of Mankamana Cable Car Pokhara Cup today. 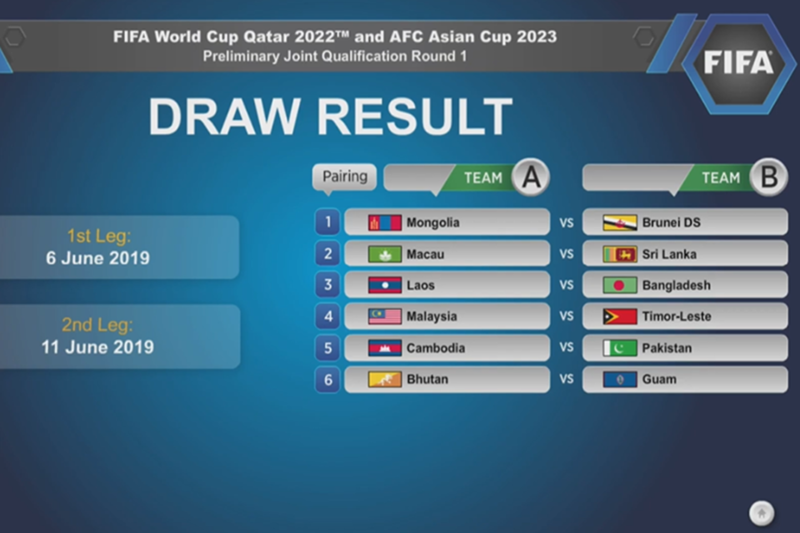 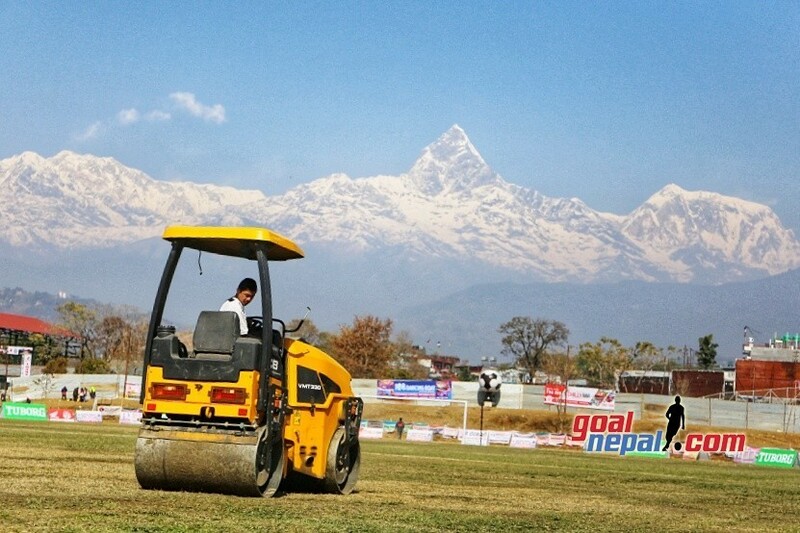 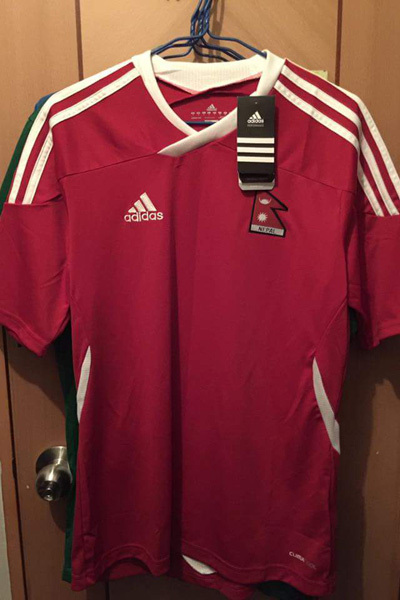 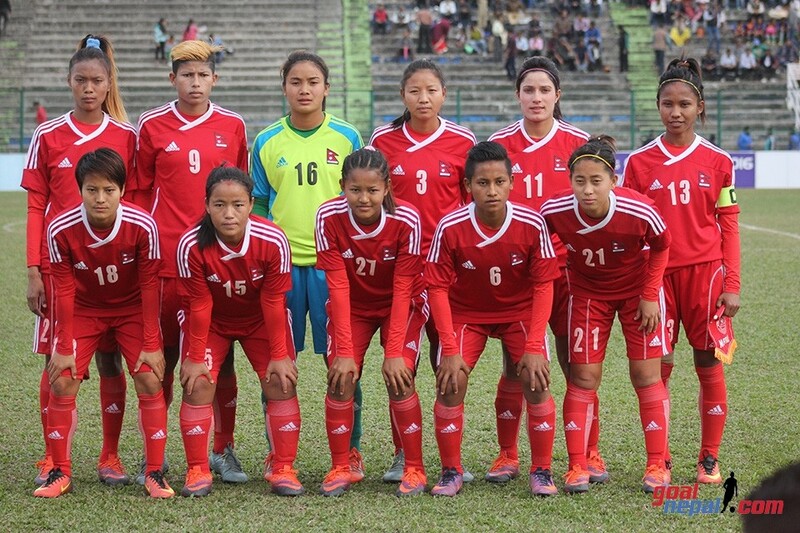 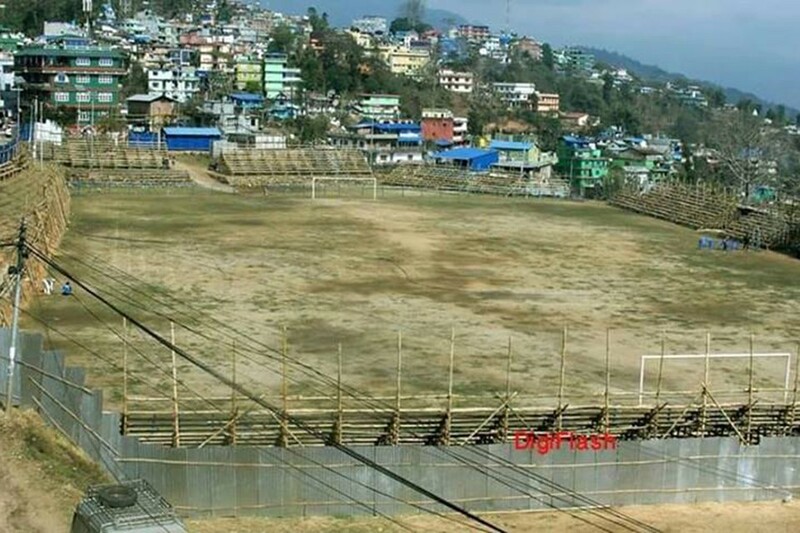 The match will be played at Pokhara grounds at 2:30 PM. 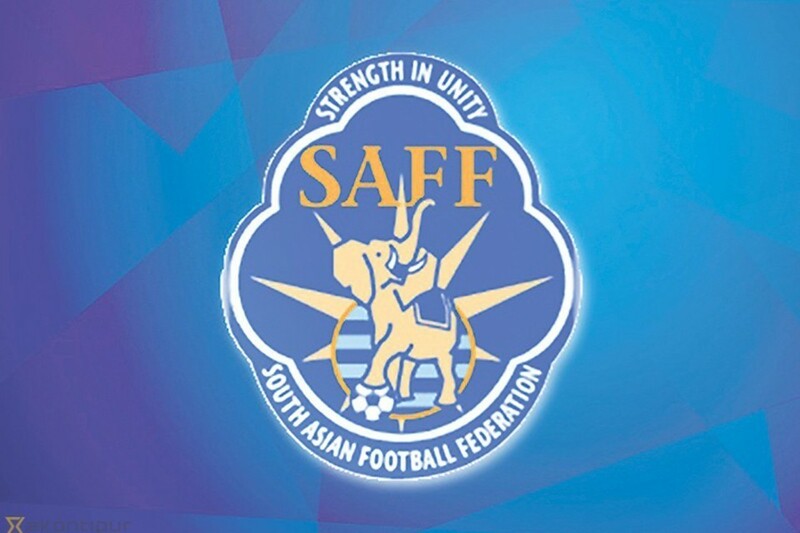 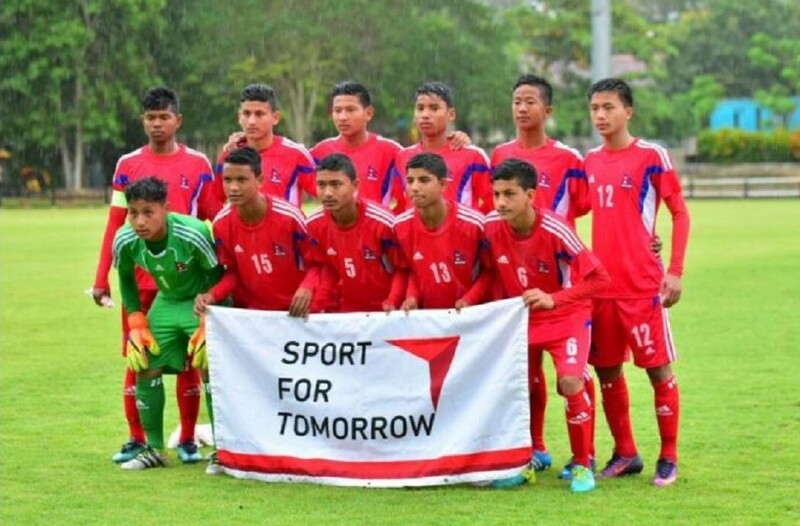 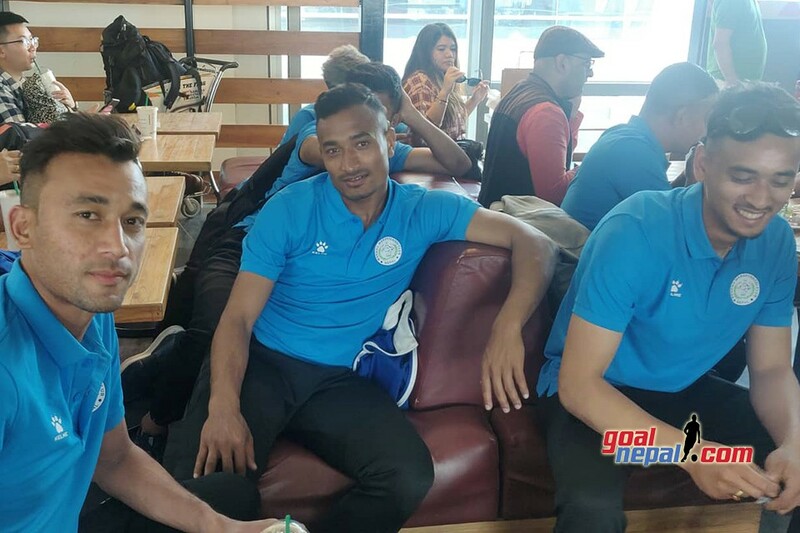 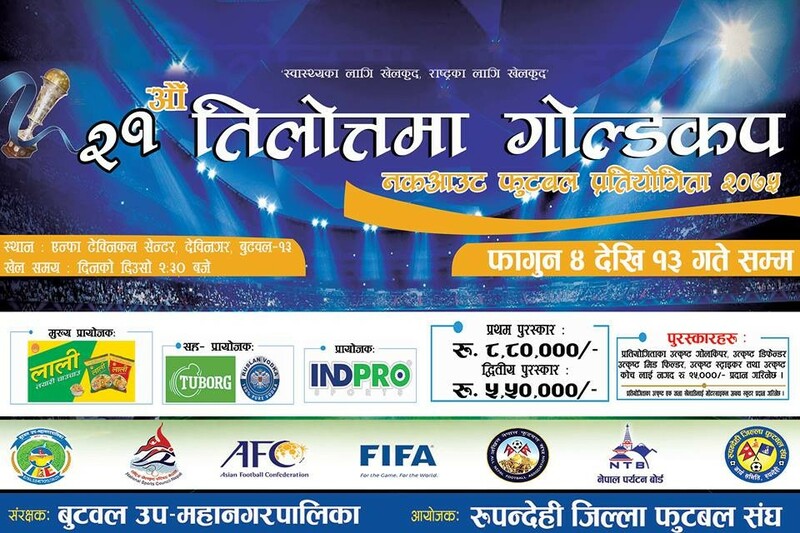 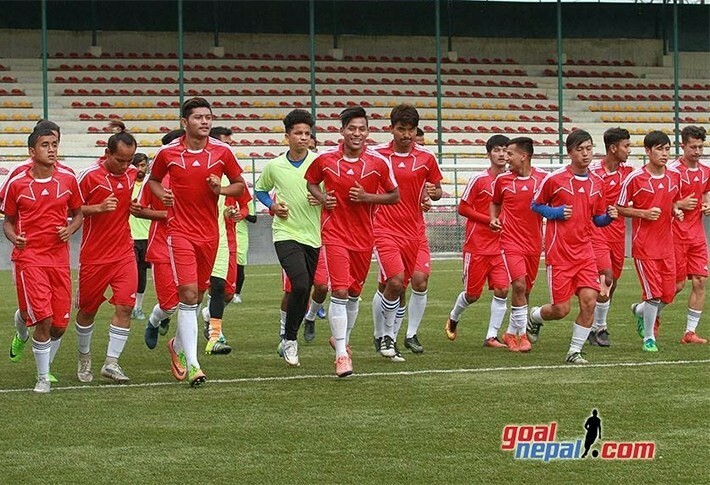 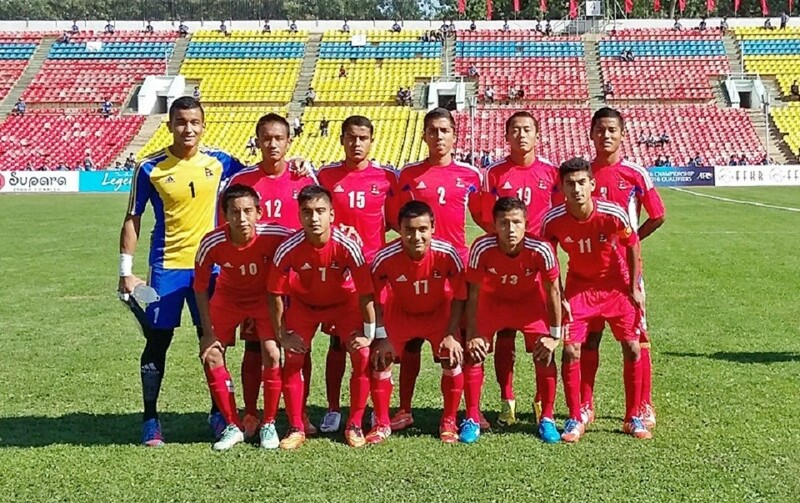 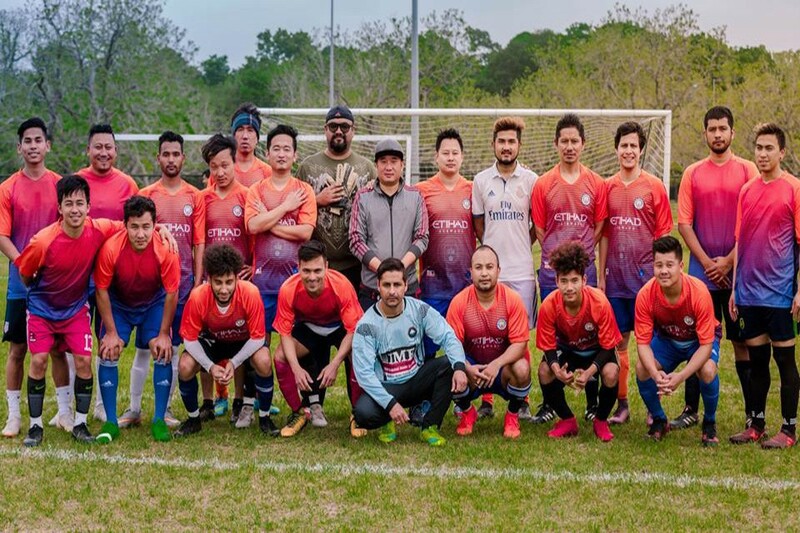 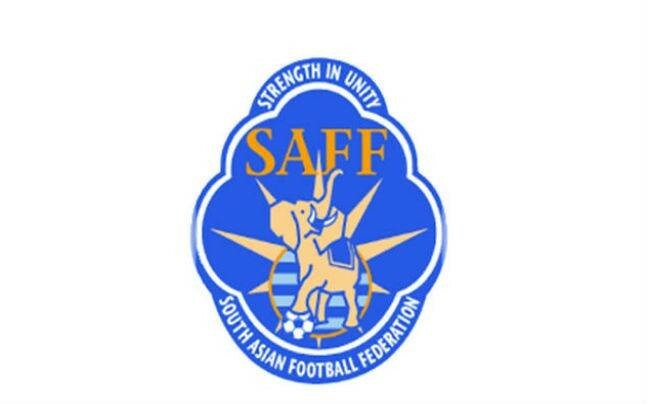 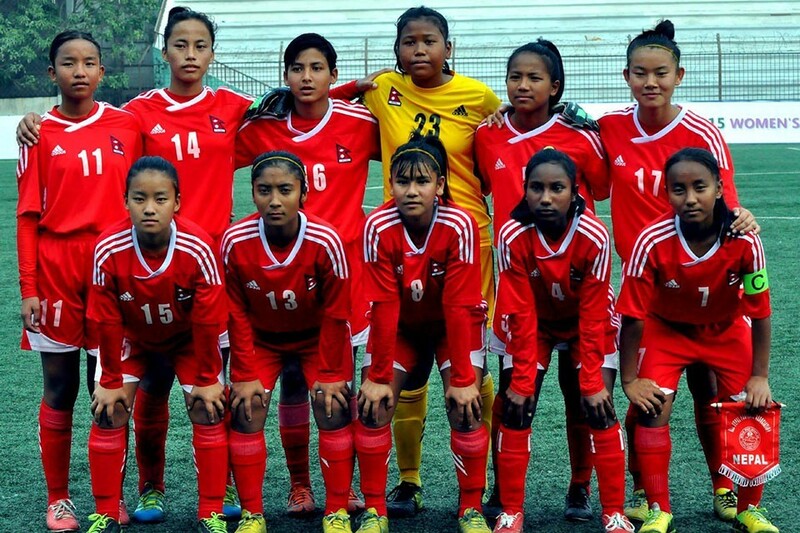 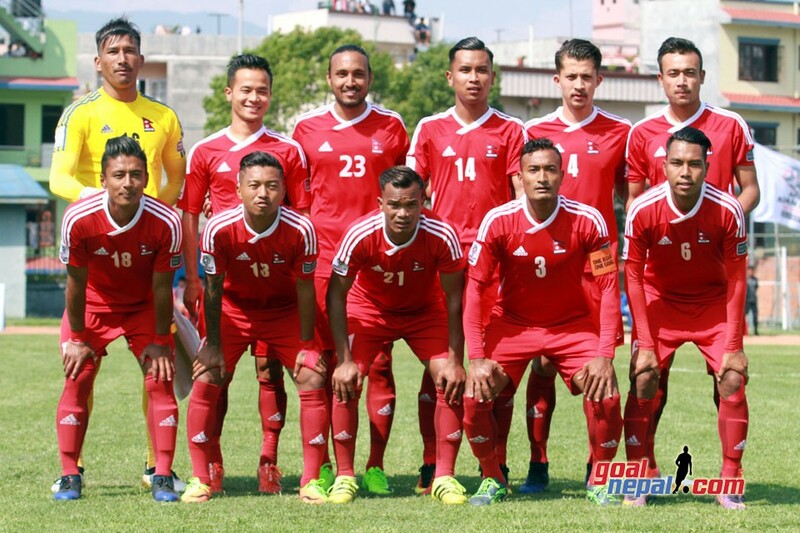 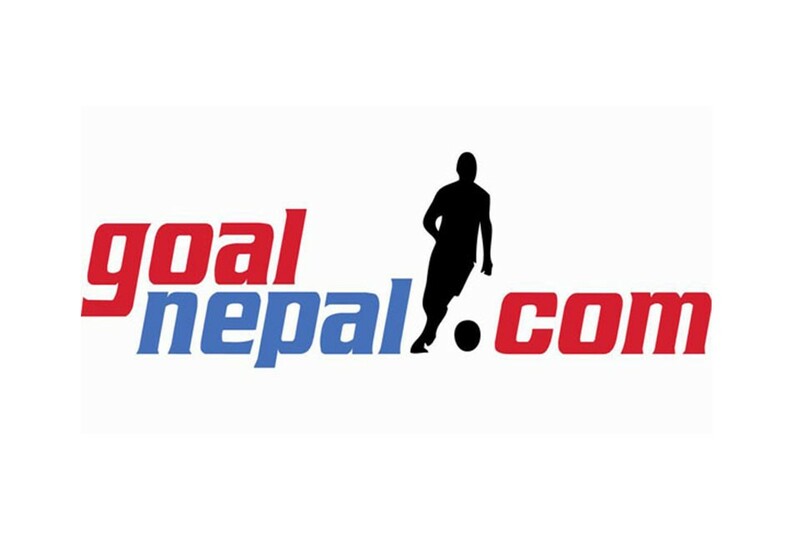 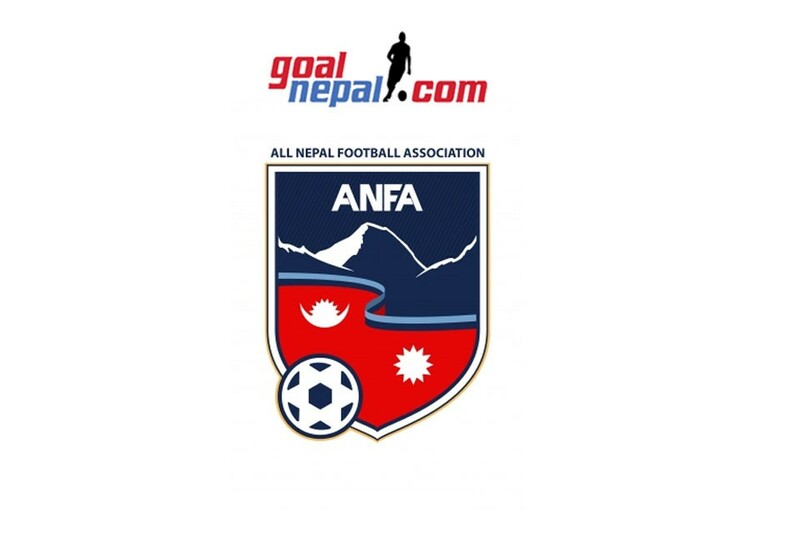 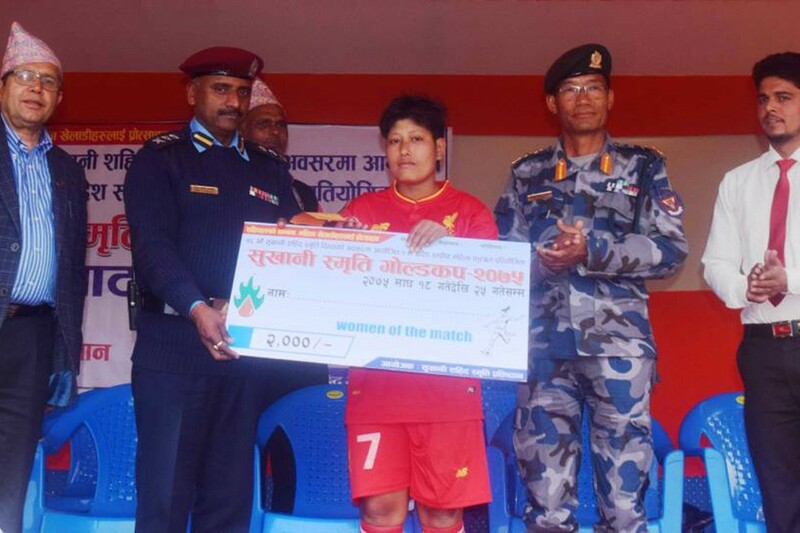 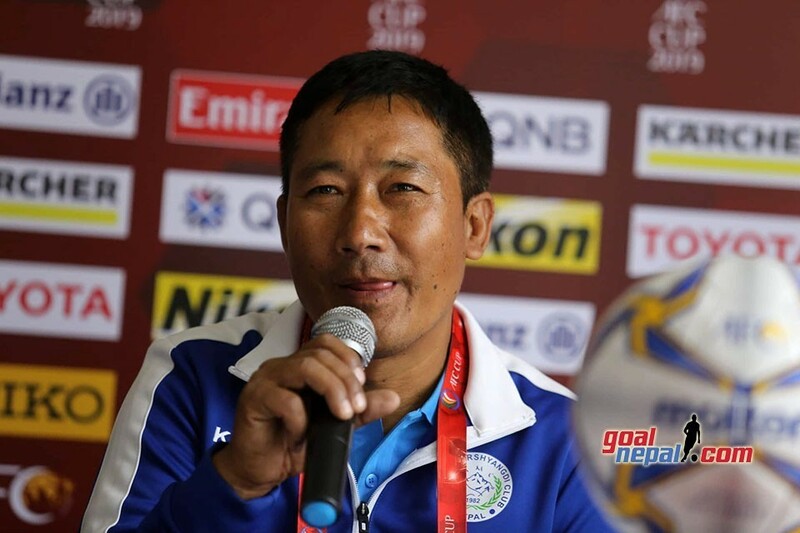 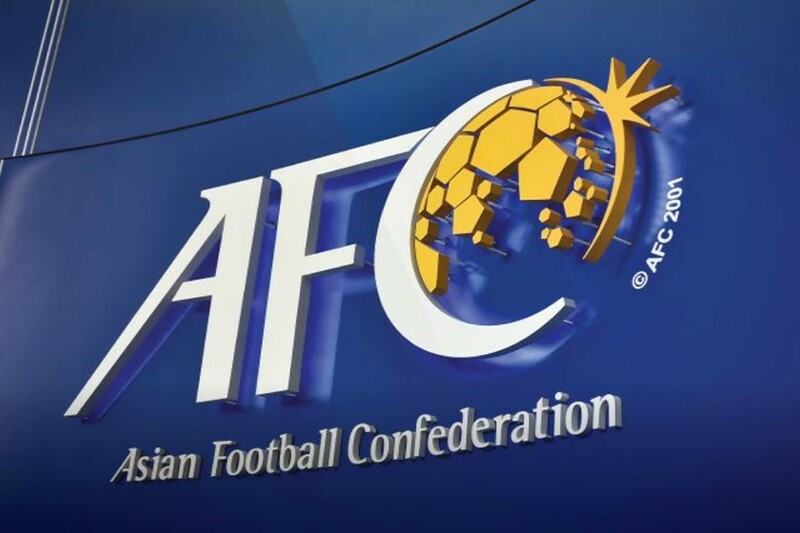 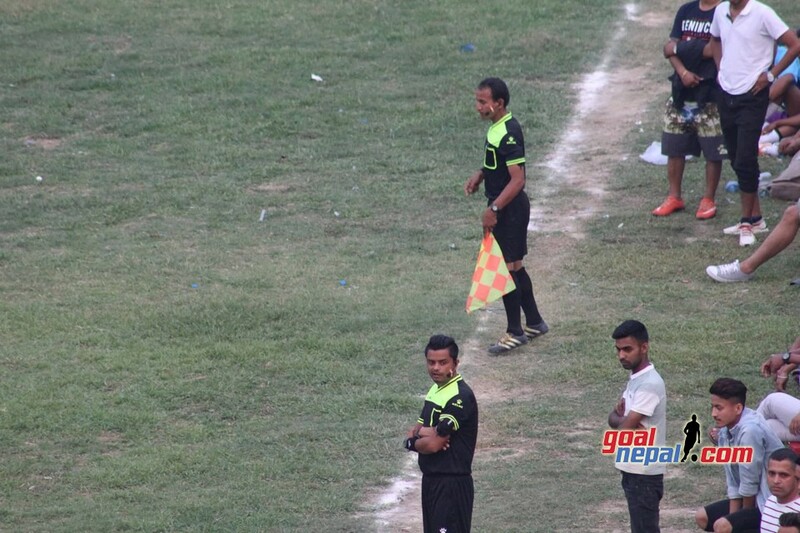 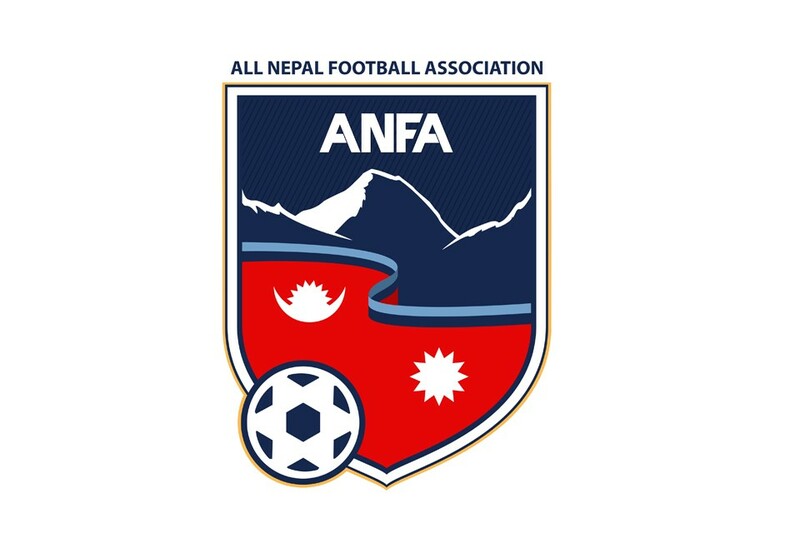 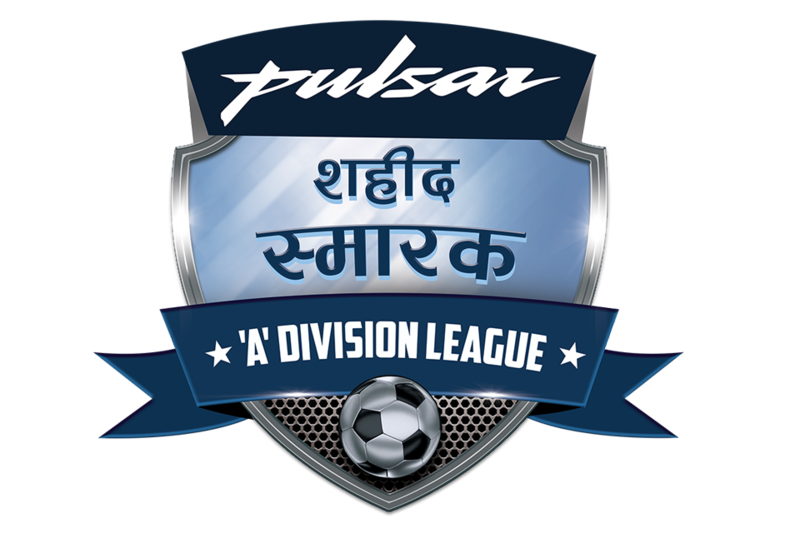 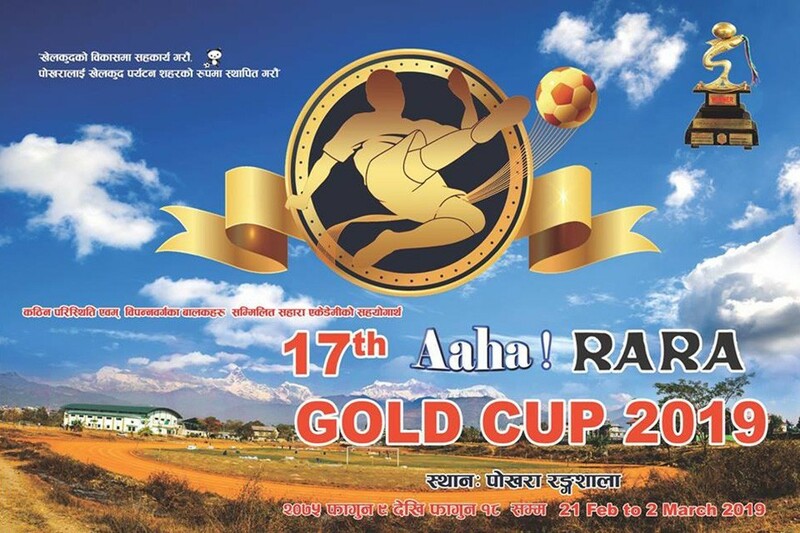 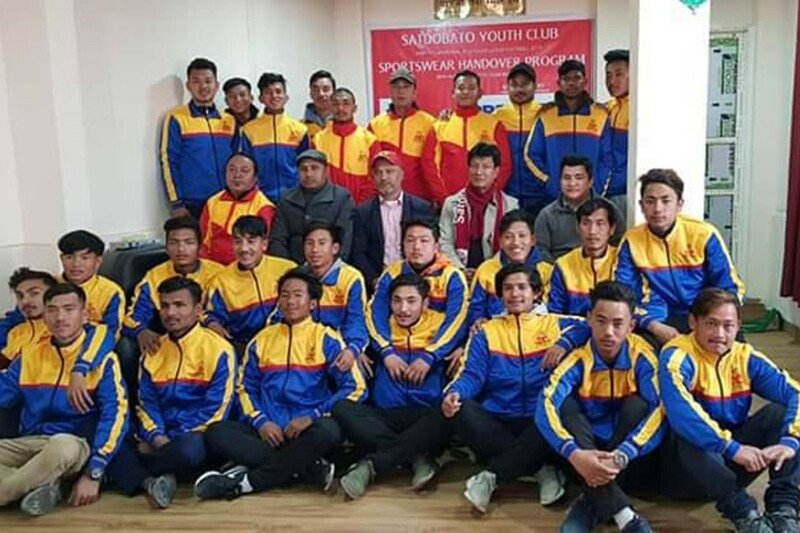  ANFA Kaski is organizing the championship, which has a winning purse of Nrs 7,55,000.